For over 30 years, Biomedical Models has been the premier source for the highest quality zoological models. We are a distributor of models manufactured by Somso, the world’s leader in zoological models since 1876. Whether you are a veterinary student, veterinarian, researcher, farmer or in a related profession such as animal groomer, or boarder, accurate and precisely presented, animal anatomy models can facilitate acquiring vital information about animals in your area of expertise or care. 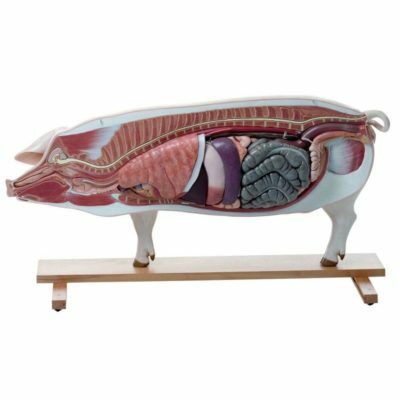 Available in a wide variety with a level of depiction that is second to none, our animal anatomy models provide an important and effective medium for visual learning. 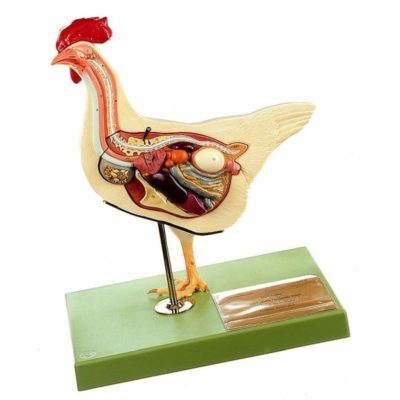 Our zoological anatomy models are used as an effective instructional aid by teachers, students and researchers. 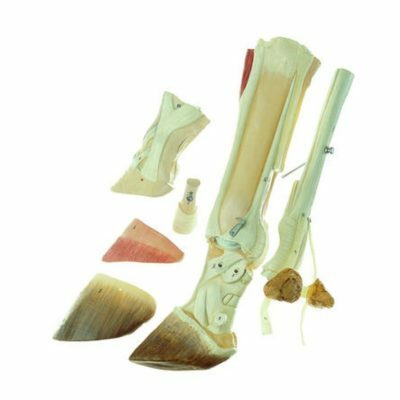 The zoological anatomy models we offer are designed to illustrate either an entire system (for example, a dental set or ruminated stomach of a cow) or a particular body part (horse’s hoof). 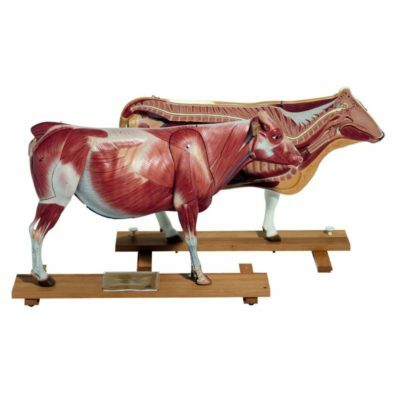 Made with impeccable attention to detail, some zoological anatomy models can be disassembled enabling each layer of anatomy to be examined independently. One of the advantages of using veterinary anatomy models is that students get an accurate depiction of how various organs both function and correlate with each other; a concept that can be difficult to achieve when learning is restricted to textbook photographs. 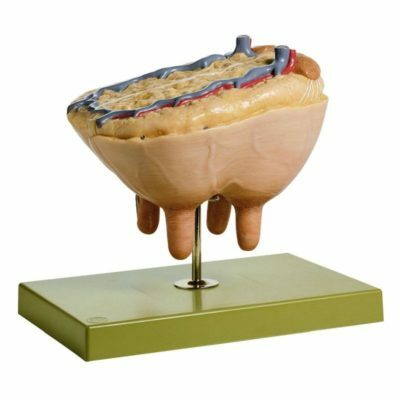 Our veterinary anatomy models are natural in their presentation and perspective. Some are color-coded, making it easier to identify and differentiate. 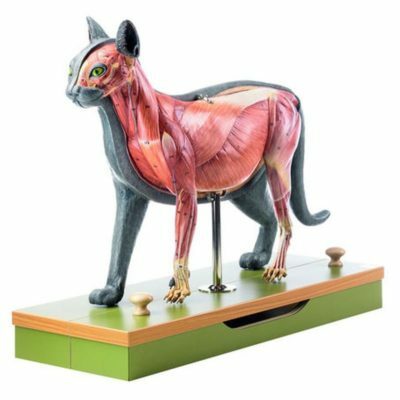 Designed by experts in the field, veterinary anatomy models add perspective and understanding to any serious educational endeavor. 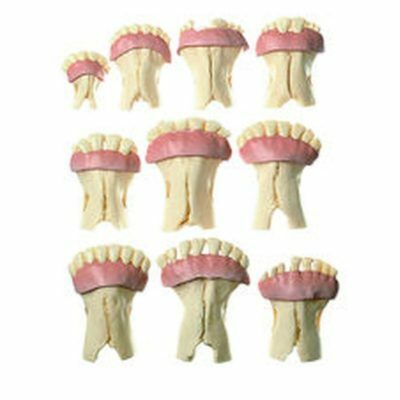 Our goal is to consistently offer our customers zoological anatomy models of the very highest quality, offering precise and natural presentation. 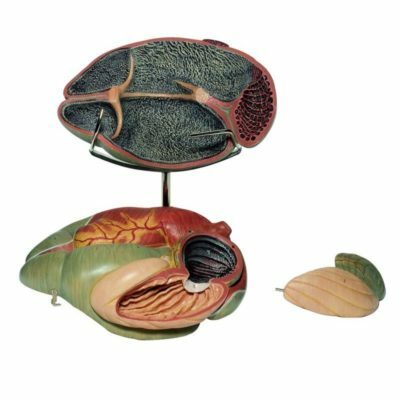 Finely detailed, our zoological anatomy models are made from durable materials that can hold up to the demands of a classroom or other instructional environment. To find out more about our products, or obtain answers to your questions, please contact us either at info@biomedicalmodels.com or call us at (800) 635-4801 [(715) 386-1293 outside of the U.S.].